Kindle ! Clikc Here ! 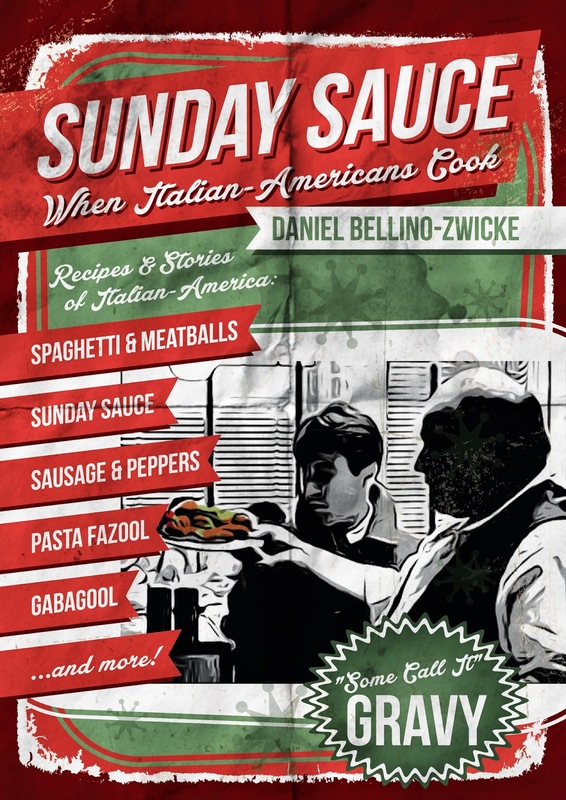 New Cover for Daniel Bellino-Zwicke's SUNDAY SAUCE - When Italian-Americans Cook ..
SUNDAY SAUCE is New York Italian, recipes and Stories by Greenwich Village based New York Cookbook Author Daniel Bellino-Zwicke .. Daniel currently working on 3 projects in various stages; a book on Chianti, Italian-America's Greatest Hits Cookbook, and a book on New York City Restauratn Life, similar to Anthony Bourdain 's KITCHEN CONFIDENTIAL but with Daniel's own unique story and twists. 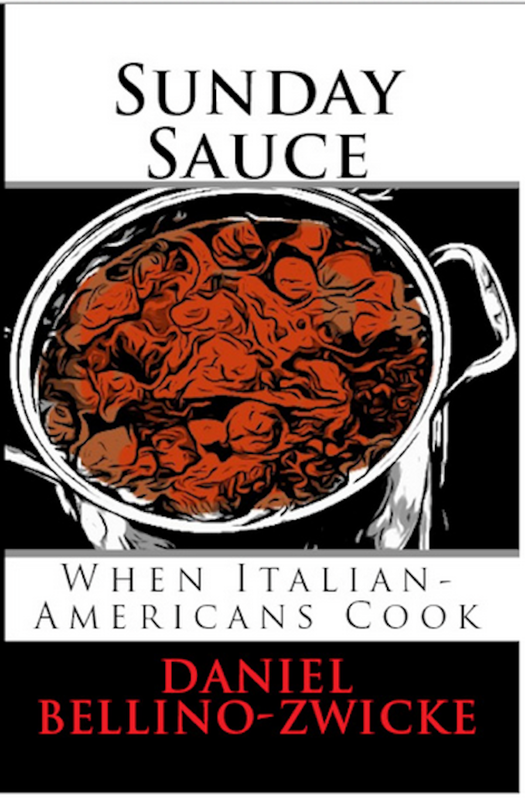 If we know Daniel, it should be quite interesting.